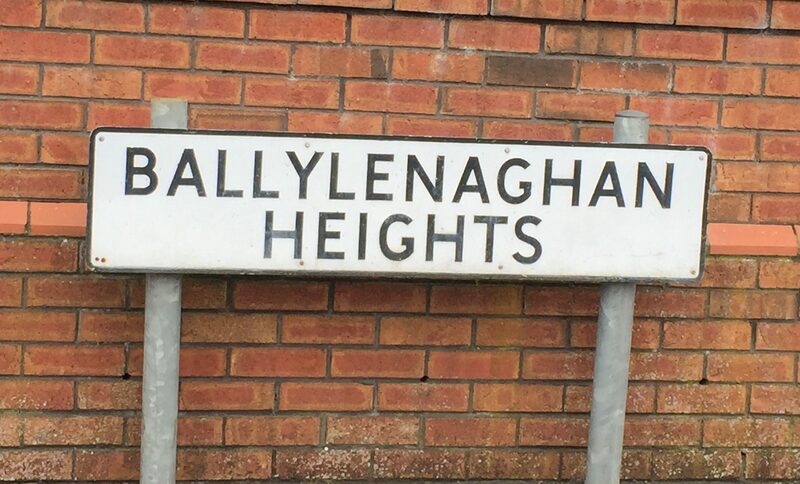 Today’s townland is Ballylenaghan, in south Belfast. One half of the townland rises up above the city along the A24 Saintfield Road, stopping just before the Knockbracken Road. The townland name has been used for several streets – this one reflects the location best. 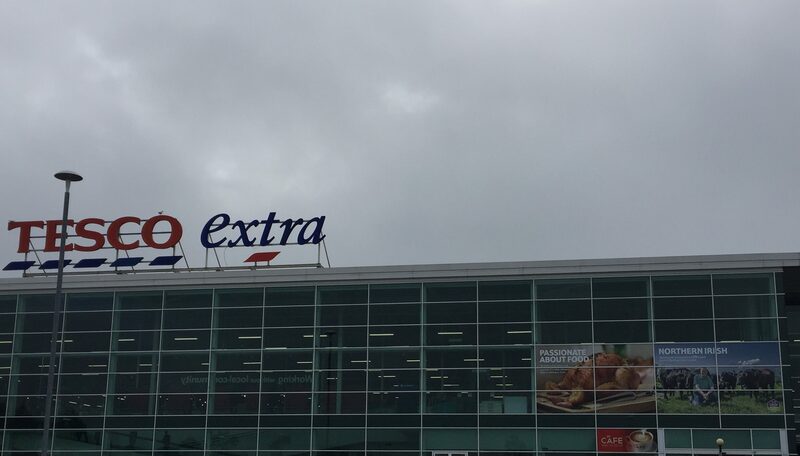 Lower down the hill, the centre of the townland is marked by the Tesco Newtownbreda supermarket. The western side of the townland is more green. 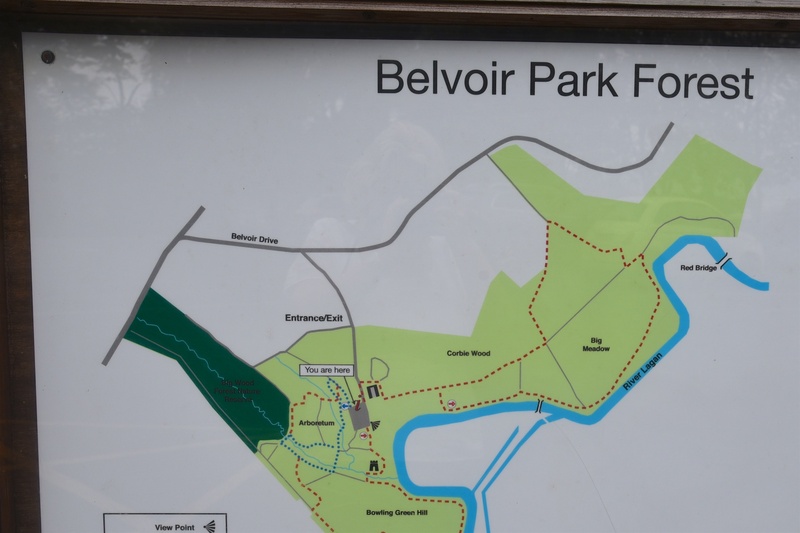 Beyond the A55 Outer Ring Road and the Belvoir Park housing estate lies Belvoir Park Forest. Apart from the northeastern edge in Breda townland, most of the forest is in Ballylenaghan. Spring is a lovely time to visit the forest. 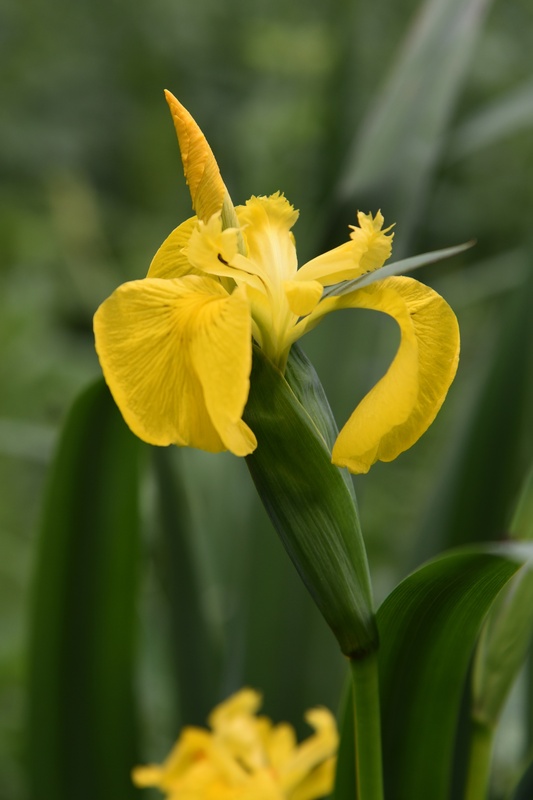 In May 2017 I found this iris there. The name of the townland comes from the Irish surname O Leannacháin or Mac Leannacháin, which can be translated into English as MacLenaghan, MacClenaghan or Clenaghan. The most relevant version today is McClenaghan, surname of Northern Ireland gymnast Rhys, who won a gold medal on the pommel horse at the Commonwealth Games 2018 in Gold Coast, Australia, and who was the Northern Ireland flag-bearer for the closing ceremony of the Games. Here is this week’s back page from the local paper, the Newtownards Chronicle. Which townlands border Ballylenaghan? To the north, Breda. To the east, Ballydollaghan, Ballymaconaghy , Knockbreckan. To the west, Ballynavally and Upper Malone.